Spearfishing is one of the dangerous sports an adventurer can pursue. The following will help you safely navigate the pursuit of underwater hunting. Notify someone responsible of your dive plan just in case you don’t return so they know when to call for a search and recovery and where to tell them to search. Remember to let them know you have safely return. ALWAYS DIVE WITH A BUDDY. 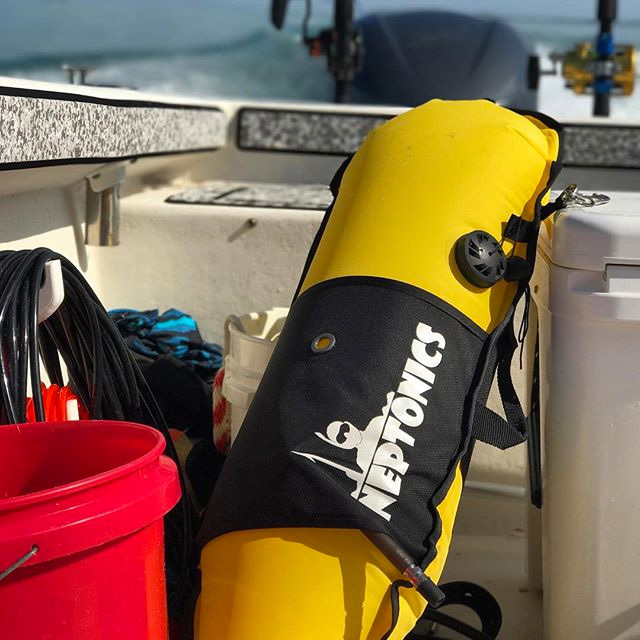 There are a host of spearfishing dangers that everyone should be aware of and the first and most important one is to always dive with a buddy, never alone. Remember the weight belt has a quick release and be prepared to activate it. 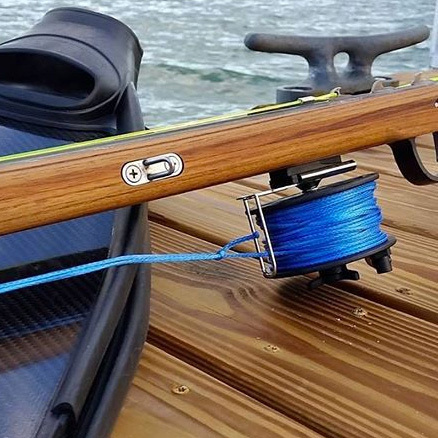 Speargun Safety – Always treat your speargun like it is a loaded gun! When talking to your partner on the surface, don’t put your gun under your arm or between your legs because you are now pointing a loaded gun at him – not a good thing. Don’t bring a loaded gun on the boat, even if you are just quickly hoping spots. It just isn’t worth the risk. Make positive identification on the fish before you pull the trigger. It may save your thumb, your gun, your life, or your dive buddy’s life. Take a Freediving Class to learn about the principals of freediving and how to save your dive buddy. Get yourself trained in CPR and First Aide. Know the topography of the location you are diving and understand the more water that is being restricted from passing, the stronger the current. That is why there is more current near pinnacles, underwater walls, islands and points. Work out for diving. It is a sport and you need to be an athlete. Train like your life depends on it … because it does. If you are a beginner, don’t plan a full 5-6 hour competitive dive tournament. Plan to do half the dive. Work up to longer dive days. Make sure that you are properly weighted for your spearfishing wetsuit and dive conditions. Beware of the other ocean predators in the environment you are diving in, not just sharks, seals, barracuda, and even large groupers might try to take your fish and could potentially get entangled in your gear. Be aware of boats and heavy boat traffic areas, make sure that you can be seen with a floatline and float set up to avoid getting run over.